Personalized wedding binders are helpful for bride’s-to-be who love physically holding and viewing their wedding materials vs storing and looking at them in an online. Due to surgical healing complications, I’ve had to learn to re-focus on a better use of designing time. 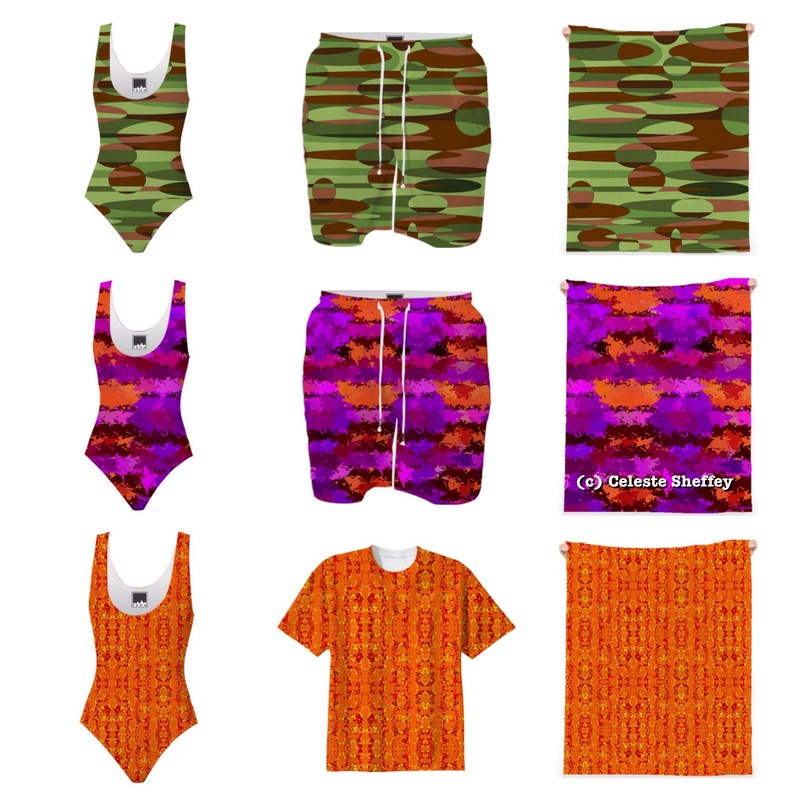 It occurred to me that having fun patterns and being able to personalize them would much more appealing to new clientele. Enjoy and be sure to contact me below with your theme colors so we can draft something just for you! 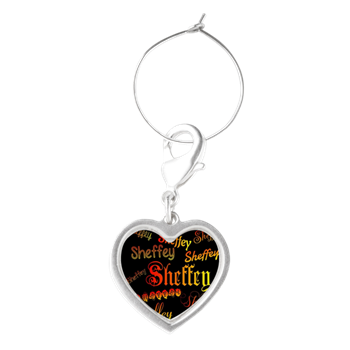 Beautifully designed shimmering Sheffey Gold font in a circle gifts for anyone with the last name of Sheffey. Your wedding party will enjoy receiving lasting mementos of your memorable day, as well as, you and your husband! Uniquely, quirky yet elegantly designed home decor featuring the letter R as a bold monogram on pink mica stone background. I included a postage stamp image for those who’d love to have their own personalized postage for thank you cards or postcards. Contact me below to create something for your upcoming event. Join me in your design process. Contact me below and let’s create personalized gifts for you or your family member’s wedding day celebration. The clink of glasses sounds even merrier when accompanied by my festive wine charms. With charms in an assortment of shapes, your guests (and their glasses) will love standing apart from the crowd. Click here to join me in your design process! Imagine this beautifully designed shimmering Sheffey Gold font in a circle gifts for anyone with the last name of Sheffey. If your wedding colors are black and gold, then this may be just the backdrop for you! Additional colors are available here. Stunning peacock themed wedding colors of emerald greens, royal purples and shades of blue with matching material backdrops for the wedding cake or photo booth, necktie, cufflinks, jewelry and even children’s keepsake sippy cups! 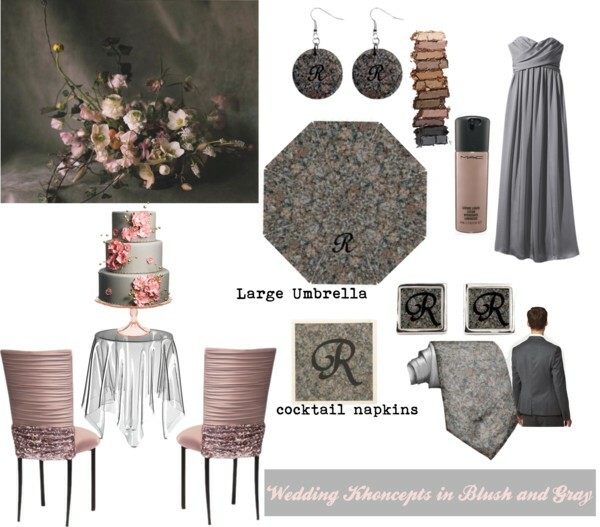 What are your wedding colors! Stunning peacock themed wedding colors of emerald greens, royal purples and shades of blue with matching material backdrops for the wedding cake or photo booth, necktie, cufflinks, jewelry and even children’s keepsake sippy cups.